Is Lamborghini Bringing Back This Iconic Nameplate? The Lamborghini Miura is celebrating its 50th anniversary this year and Lamborghini has done well for itself by giving its legendary mid-engine supercar a tribute fitting for its status, including the launch of the Aventador Miura Homage Edition, a 50-piece exclusive that features throwback paint schemes, fancy wheels, and Miura badges embroidered on the seats. But what if the limited edition Aventador Miura Homage Edition is just the first piece in a big puzzle that could one day yield the return of the Miura nameplate as an actual model? Exciting news, right? 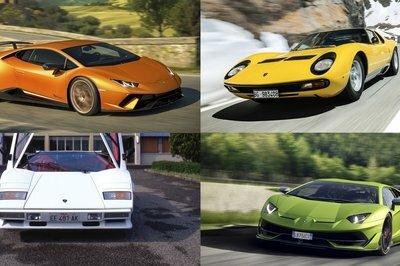 To be clear, Lamborghini has not made any announcements, but according to Automobile’s Georg Kacher, Lamborghini is thinking about adding a new model that would slot between the Aventador and the Huracán. That name of that model? 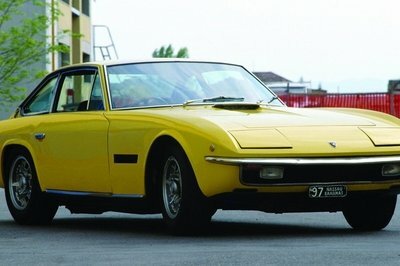 The Miura. It’s obvious that a return of the Miura badge would bring an incredible amount of buzz in the direction of Lamborghini. But before people start fainting with excitement, it’s important to remember that this rumor is still subject to a lot of discussion within the Volkswagen Group before an actual confirmation happens. The most interesting parts of what Kacher alluded to is the possibility that the model would utilize some kind of hybrid powertrain similar to what Lamborghini showed with the Asterion Concept. The model would also need to differentiate itself from the Huracán and the Aventador from an aesthetic standpoint, hence the possibility of it being designed as a 2+2 GT model akin to the Lamborghini Espada, making it a front-engined model that could use Porsche’s MSB architecture. Considering that both Porsche and Lamborghini are part of the Volkswagen umbrella, platform-sharing isn’t a new thing altogether. In fact, the Lamborghini Urus SUV is already sharing its platform with the Audi Q7 and the Bentley Bentayga. 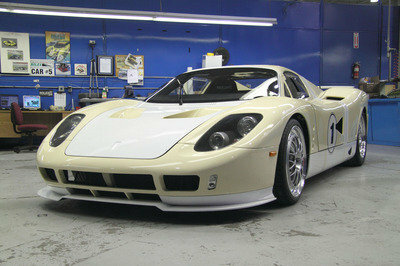 Doing the same for a third Lamborghini supercar won’t be as hard as some people imagine it would be. The question right now is how much weight should we put into this rumor. At the very least, it’s buzz-worthy. But considering Lamborghini’s history, it would have to engage in a lot of “firsts” if reviving the Miura nameplate on a model to slot between the Huracan and the Aventador is really on its list of priorities. If this rumor does come to fruition, a third Lamboghini performance car, one that would sit between the Huracán and the Aventador, would definitely be an interesting proposition. I’m just not sure it makes sense from a couple of standpoints, specifically in terms of the car’s performance and price tag. The question on performance is tricky because the Huracán and the Aventador don’t have that much of an output gap between them. At the most, you’re looking at a difference of about 140 horsepower, and if Lamborghini adds a new model between the two incumbents, it would essentially put another car in the crosshairs of the two. Personally, I don’t think it’s a good idea. Then there’s the price tag. This one has a little more breathing room because there’s around a $200,000 price gap between the Huracán and the Aventador. Having a model sit between the two wouldn’t be too much of a problem because the pricing can be suitably dictated for each model without having to impede on the other’s price range. 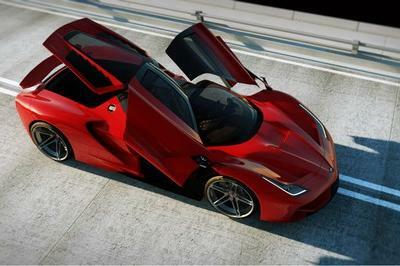 So how can Lamborghini carve out a home for this model? The short answer would be to create a different setup altogether. That’s where a 2+2 configuration comes into the picture because it’s obviously different and it caters to a different market altogether. Then again, all this talk without any hints from Lamborghini might end up being for naught if Lambo decides that the Urus is a worthy enough third model as it is. It’s a nice thought, though. The return of the Miura nameplate is exciting. I’m just not sure it’s going to happen, at least not in the foreseeable future. 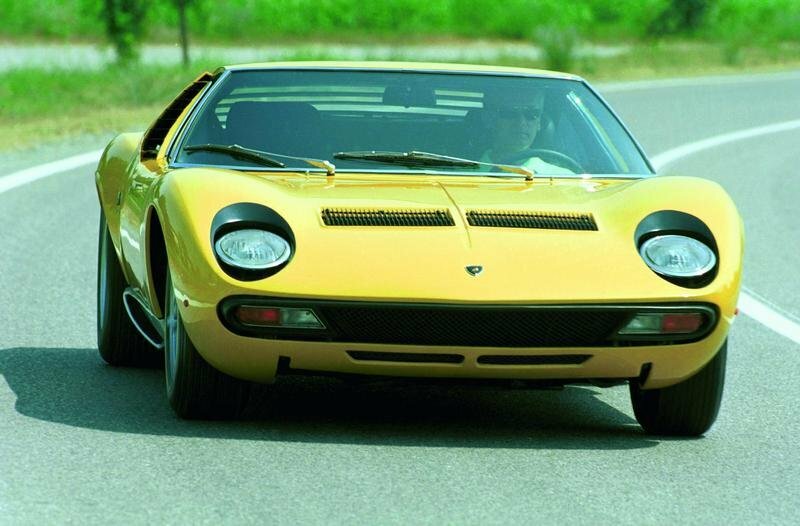 Read our full review on the Lamborghini Miura here.